a must recommended list for those who want to learn basic things in this geek world. If you consider yourself a geek, or aspire to the honor of geekhood, here’s an essential checklist of must-have geek skills. 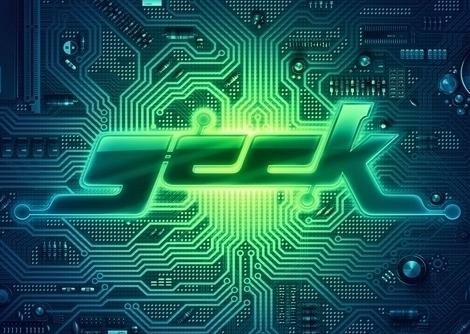 The term ‘geek’, once used to label a circus freak, has morphed in meaning over the years. What was once an unusual profession transferred into a word indicating social awkwardness. As time has gone on, the word has yet again morphed to indicate a new type of individual: someone who is obsessive over one (or more) particular subjects, whether it be science, photography, electronics, computers, media, or any other field. A geek is one who isn’t satisfied knowing only the surface facts, but instead has a visceral desire to learn everything possible about a particular subject. A techie geek is usually one who knows a little about everything, and is thus the person family and friends turn to whenever they have a question. If you’re that type of person and are looking for a few extra skills to pick up, or if you’re a newbie aiming to get a handhold on the honor that is geekhood, read on to find out what skills you need to know. Internet cafes are the most likely place you’ll find them, followed by library, perhaps, and maybe even you own house if you’ve some unscrupulous friends/family. 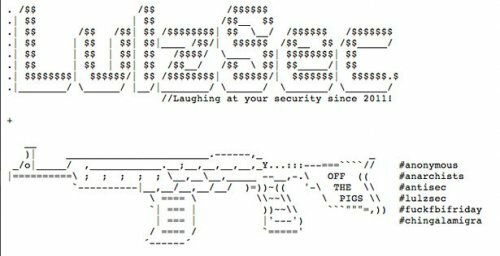 Identity theft groups warn about keyloggers and advocate checking out the keyboard yourself before continuing. 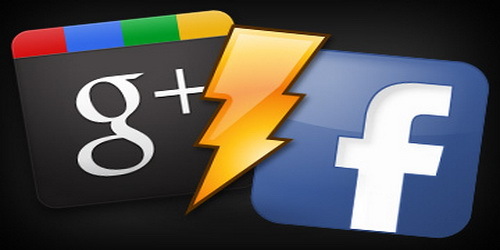 Can you identify a keylogger, however, if one is plugged into the back of the system? The Internet is a vast place with a bit of everything. Whether you’re curious about what your roommate is downloading, your kid is getting into, or any leeches living around you who’ve unscrupulously breached your wifi, knowing how to analyze network traffic is an invaluable skill. The firmware that comes on your average mp3 player is intended for those who are scared of advanced features; often, the only audio settings available are a few prearranged EQs. If you’re an audiophile–or simply frustrated with the lack of control over your music settings–Rockbox is the firmware for you. Open source and free, it can be installed on several different types of players and enables full control over what you listen to. DRM is incredibly annoying. With many online stores now offering DRM-free mp3 audio files, it would seem it’s not as big of an issue as it used to be. That is not not the case, however, with all videos bearing a DRM as well as music of a higher-quality than MP3. If your family always turns to you any time their computer hiccups, their DVD player needs fixed, or their home security system doesn’t activate, it’s only a matter of time before someone asks you how to hot wire a car. Wouldn’t it be great to be able to answer them? 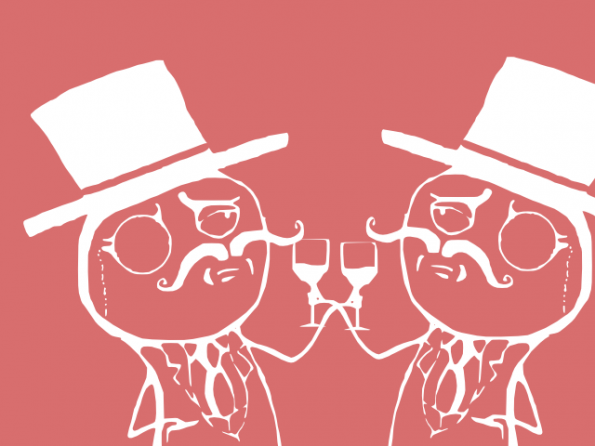 Linux is gaining an all around higher standing in the geeksphere, and it’s bound to enter a conversation at some point (which will invariably end up turning into an argument). If you want to keep up, you’ll need to understand the basic points of Linux, as well as the general info of all basic things. It seems that in the plethora of geek websites, there always appears a joke about Mulder and Scully, the two main characters from the X-Files. 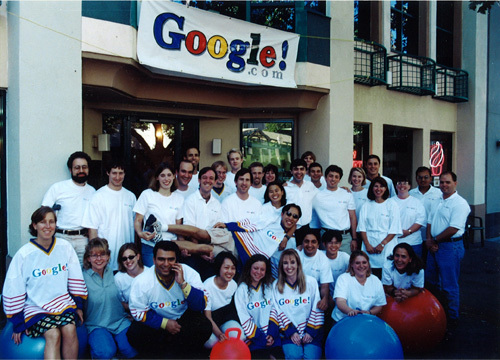 If you don’t know who they are, you’ll be left in the dark, alone, contemplating what exactly it was you were doing in the 90′s that you wouldn’t understand the joke. 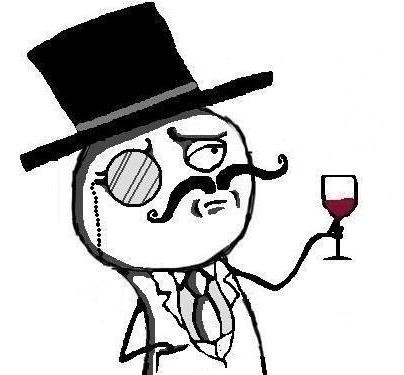 Nerds use tape on broken glasses; geeks use solder. ‘Nuff said. 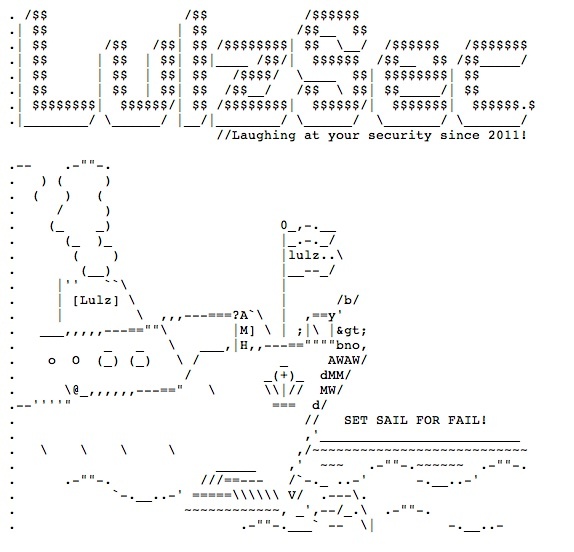 If you’re a true geek, you’ll need to do this at some point. 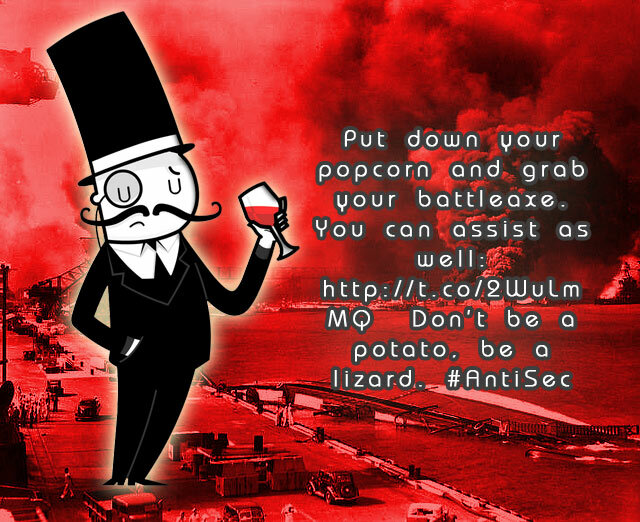 Below are instructions on how to do so. Remember: always be cautious when running a script, you don’t want your computer to turn into a door stop, now do ya? If your geekhood started in the 90′s, then you probably have a least a few (dozen) cassette tapes still sitting around. Why not breathe digital life into them before they fall ill to mortal fate? Face it–you spend a lot of time at your desk. You might even have a few extra pounds and pallid skin to show for it. While those things are temporary, far to common and more serious is the carpal tunnel, eye strain, and back problems you’ll develop from having a poor workspace. Studies show that dual monitor increase work productivity by 30%. As a geek, you’ll need a third monitor to equal the dual setup of a layman (if that makes sense). While any hack with a VGA port can add a second monitor, it takes a true geek to add a third (or more). This will vary based on graphics/OS, so hit up Google for a tutorial or two. So this is all from my side. every picture here has something within it. 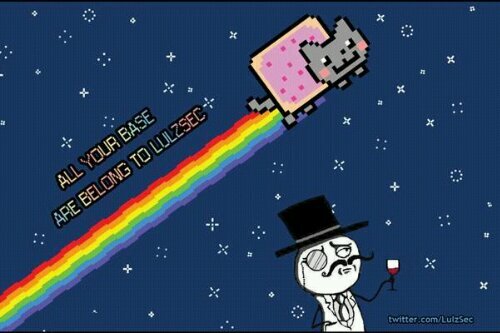 like the first image of LulzSec Which The World Encountered In The Sony Attacks. 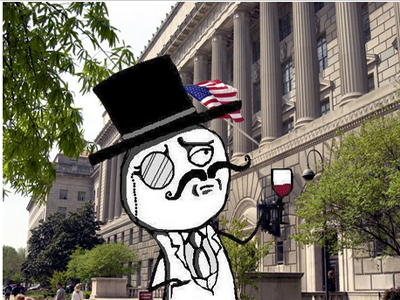 rest of them were used by lulzsec in their press releases or as their twitter profile photo. 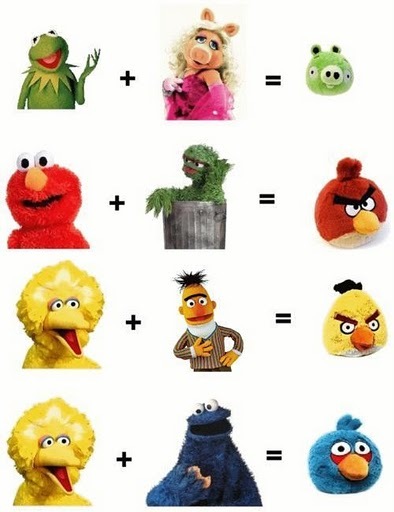 On Google+ one of my friend shared a wonderful image with me, showing how angry birds were created or we hould say how angry birds were designed. PS: ‘Angry Birds’ Moviecoming soon in your theaters nearby . Here is a list of world 5 most expensive gadgets. Vertu is a wholly-owned subsidiary of Nokia. Although there’s nothing special about this phone, but if you’re rich enough and have a few million dollars to spare, there’s no madness in buying it for your wife. 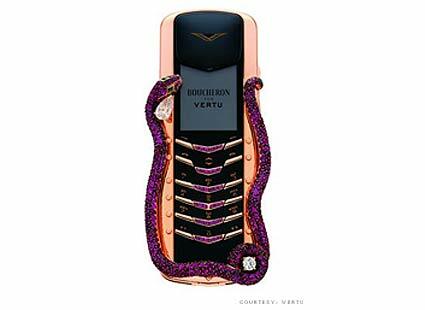 The cobra, which is apparently the most prominent feature of this phone, is made up of 439 rubies and 2 emerald eyes. Interesting enough? It also contains 2 diamonds. However, only 8 pieces of it are produced to date. It costs 286,210 USD. Just another Apple product! 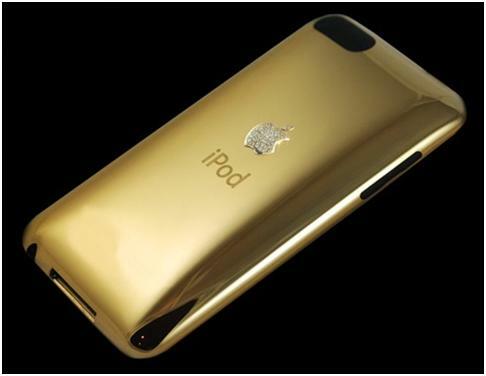 It is the world’s most expensive iPod. Its body was reformed with 149gm of 22ct solid gold. The beautiful Apple logo on its rear is made from 21gm of gold and it houses 53 coloured diamonds. 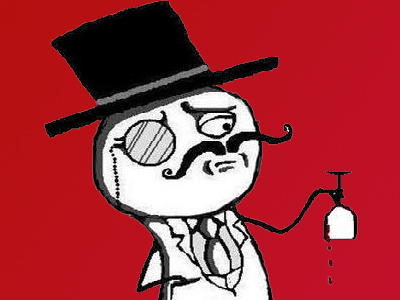 The price of the iPod Touch Supreme is 64,785 USD. 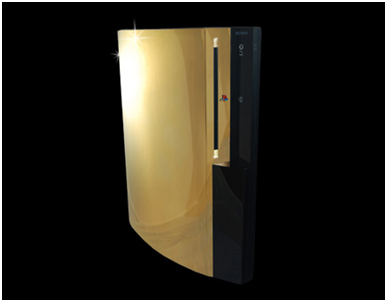 Meet the world’s most expensive PS3. NO, YOU SHALL NOT TOUCH IT! Its exterior boasts approximately 1600gm of 22ct solid gold. 58 x 0.50ct diamonds are individually set on both sides of the disc entrance. The price of this elite gaming console is 323,945 USD. If you think that expensive materials are only used in the making of phones, think again. 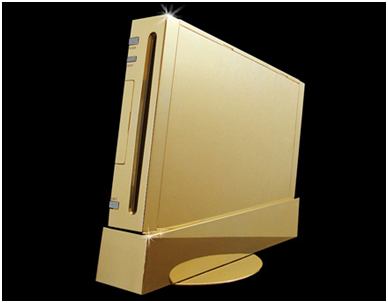 Behold the Nintendo Wii Supreme! It won’t be wrong to assume that it’s the most expensive gaming console in the world. It took a total of six months to create this gem. 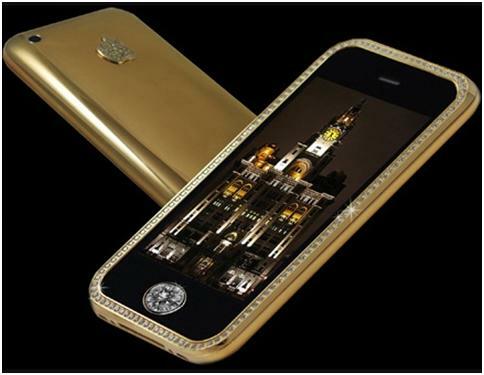 The casing is made of 2500gm of 22ct gold. Besides that, it’s front buttons house 78×0.25ct diamonds. And of course, you can’t afford this one either. It costs $485,920 USD. This gadget is priced at a massive 1,943,700 USD. Its making took a 10 long months. The entire casing of this masterpiece is made up of 271 grams of 22ct solid gold. Not to forget that the front border contains 136 flawless diamonds that makes up a total of 68 carats. The button for the front navigation houses a very rare single cut diamond. On the other hand, the rear logo made up of solid gold has 53 diamonds in total.